For those who are new to Disney parks, everything here has a backstory. 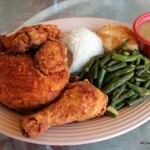 Rides, shows, and, yes, even restaurants! 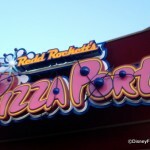 Recently, one of my good friends, Eric Chu, shared the backstory of Redd Rockett’s Pizza Port with us. 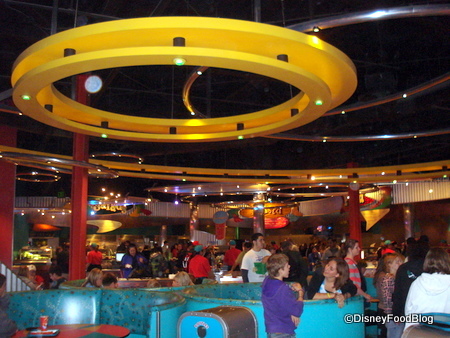 For those who haven’t been there, this counter-service restaurant is located in Tomorrowland at the Disneyland resort. Basically, you climb off of Space Mountain and there you are! 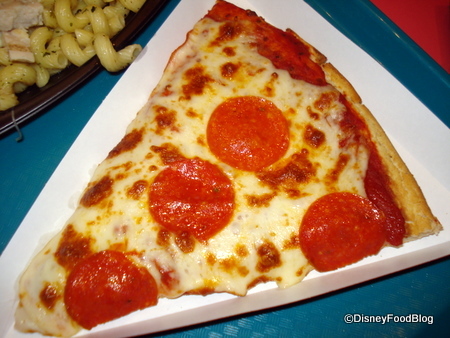 But do you know WHY there’s a pizza joint in the middle of the Milky Way? Let’s find out! A-GREED! Can you imagine traveling through space without the ability to order pizza?! I know, right? 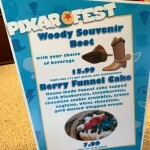 ;-D And according to the always-creative Disney imagineers, solving the problem of finding must-have food in the cosmos became a goal for scientists! 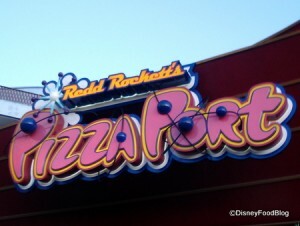 Redd Rockett to the rescue! He set up a pizza port in the middle of the sector. 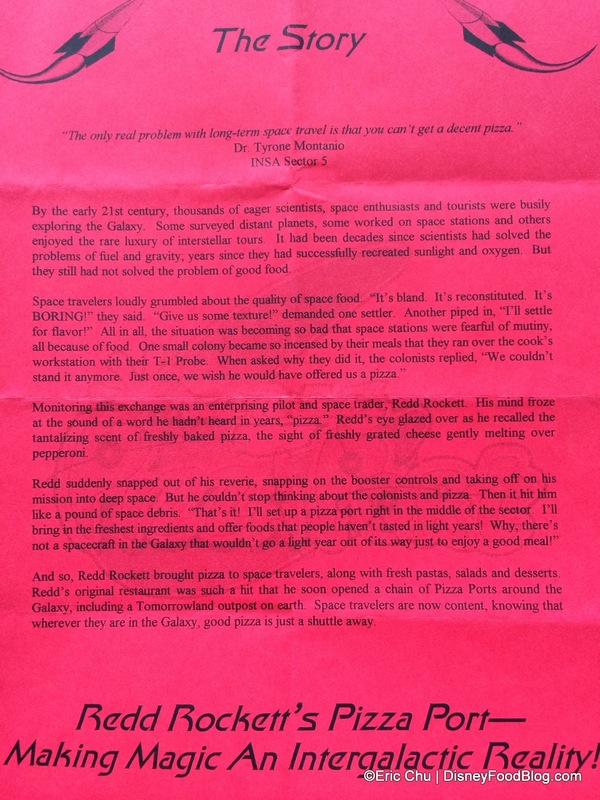 His pizza, pasta, salads, and desserts were a galactic sensation. Soon, he expanded to an outpost on Earth. 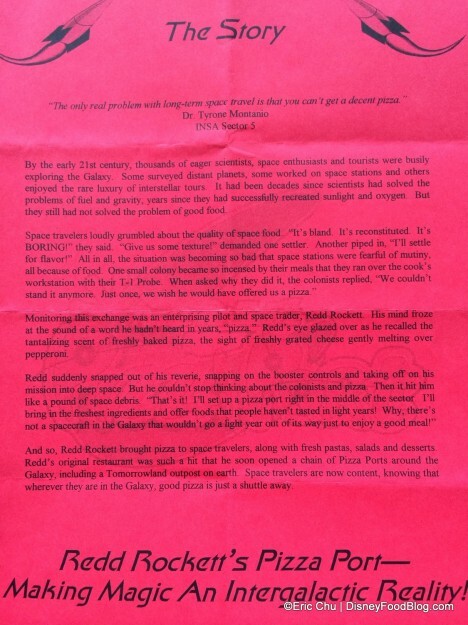 The backstory to Redd Rockett’s in Disneyland. 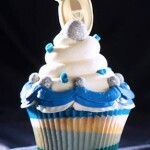 Click on image for larger version. 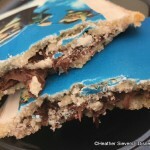 Doesn’t a good story make an attraction (including restaurants!!) more interesting? Let us know your favorites in the comments below.